Affiliate marketing has taken a huge leap when it comes to technology and open opportunities for it's marketers since it was first started. As an affiliate marketer, it is always one a top priority to find out the most productive network. We strive each day to find the affiliate networks which can get us the most payouts and the best offers that you can potentially "sell" to your audience. 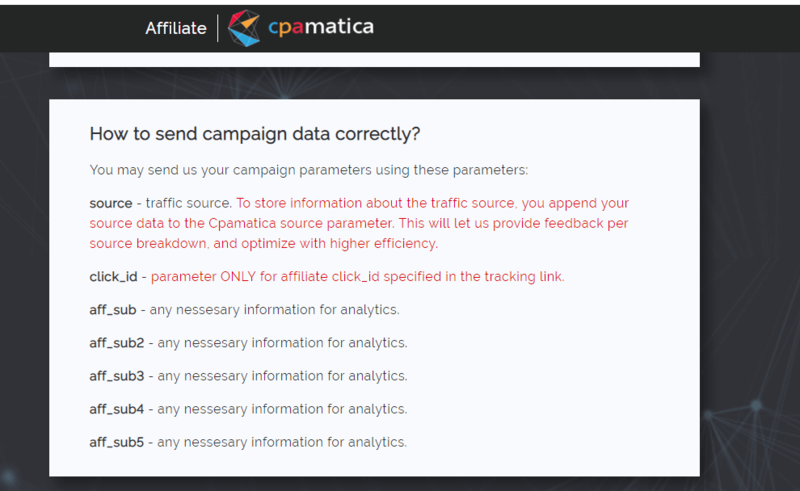 This week we are going to be releasing MonetizePros' Cpamatica review for publishers. Let's face it, you can have the most engaging blog in the world but if you are not selling something that has some impact to your audience you won't be making any money from affiliate marketing. It is a very competitive industry. Right now there are literally hundreds of thousands of CPA networks. As affiliate marketers ourselves, Monetizepros keeps an eye out for ad networks which can offer the best payouts and those with the most diversified and strong offers. In this issue of Adnetwork review for publishers, we are going to be reviewing Cpamatica. Plenty of our readers have requested us to make a review for them. So, as Monetizepros, we have dug deep and done our stuff. Here is MonetizePros' CPAmatica review for publishers. Cpamatica is an Affiliate network operating in the regions of North America , South America, Europe and Asia. They are based in Kyiv, Ukraine. What makes them different from other affiliate networks is their innovative and optimistic approach. 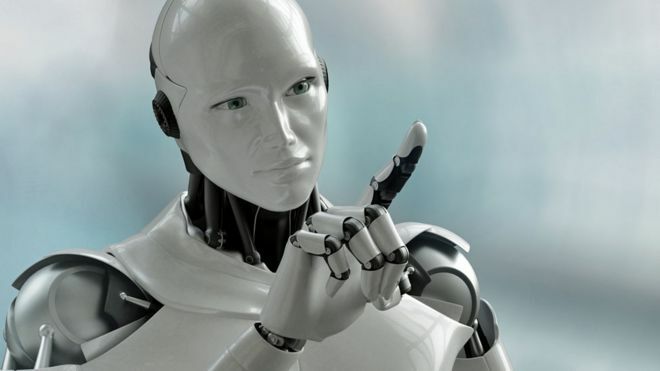 Instead of relying heavily on machine learning they integrate it with human interaction. Their basic goal is to bring affiliates, advertisers, agencies, and media buyers together into one community and let them grow together. Cpamatica was founded in 2015 by Evgeniy Prima. Ever since he was still in high school he was already making money as an affiliate marketer. He knew how hard it was to make it in affiliate marketing. 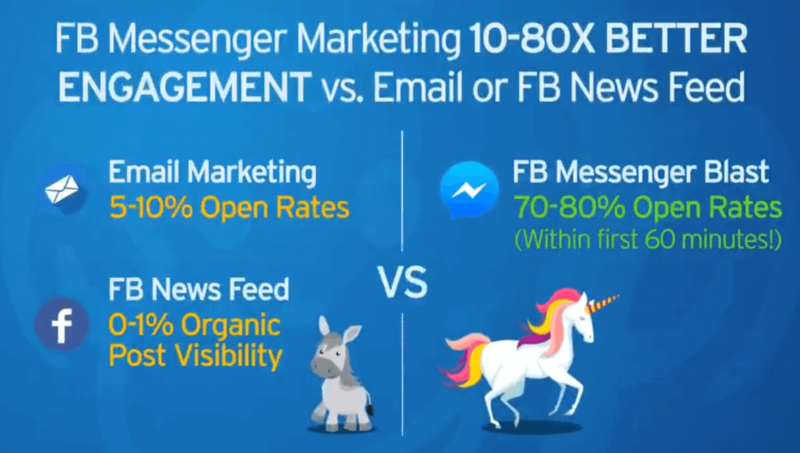 This was one of the reasons why he wanted to create a new and creative way to help affiliate marketers connect with advertisers. Sure, ad networks were already around since then but he wanted to make something different. He had the vision where affiliates can select which offers they wanted to sell. 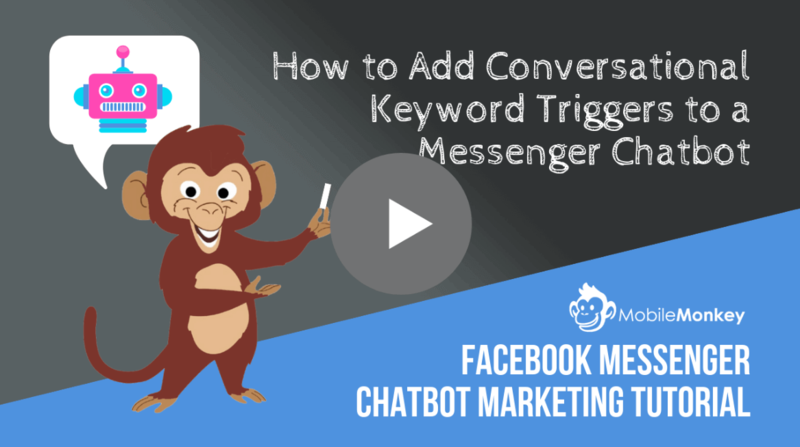 One of the biggest problems with your conventional affiliate network is the fact that most of it is too automated to the point where their algorithm tries to match the best offers that will fit for your content. However, it's arguable that the human mind is more superior to any algorithm. Cpamatica is an attempt to diversify automation and human interaction. They are mostly known to provide amazing offers in the niches of Dating as well as Health and Beauty. It is those niches that they have been offering with their partner advertisers. They have won Cpalife's best international partner network award on 2016 in recognition for their excellence. According to Crunchbase, Cpamatica currently has 11-50 employees. We have also searched everywhere to get more info about them regarding their services such as customer service and tech implementation. One of the best things we got was that even though their team might not be the biggest by far, they have dedicated members who are experts at their own respective fields. Aside from the earnings you get from commissions as an affiliate Cpamatica also has this gig they call CPAMATE CLUB where in you can get additional points for successful referrals. For every $10 that you earn, you get 1 point credited into your account. The more points you get, the better the freebies also get. Prizes range from cool gadgets and gizmos for everyday use up to the extent of lazy boy motorcycles and a car. According to a source from their side. Cpamatica has implemented this additional rewards system to their system to help motivate the affiliates even further and boost their esteem. Come on, who wouldn't be motivated by additional free stuff right? Now that you have gotten a quick summary about the background of CPAmatica, let us now go even deeper and tackle every other aspect that might make you want to consider signing up for them as an affiliate partner. We will be reviewing them and at the same time discuss the pros and cons of being a partner of CPAmatica. So, let us now proceed and dive through the rest of the review. Cpamatica is NOT strict when it comes to affiliate requirements. Upon signing-up you will be asked very basic questions about your current status and how your blog or website is doing. After that you will be asked to contact your assigned account manager to officially go and activate your account to begin earning. They do not have a minimum revenue per month nor a minimum page views per month. Signing-up for Cpamatica is probably one of the easiest and seamless steps we have ever encountered. All you will need to do is answer very basic and fundamental questions about your website's or blog's performance. They are not that strict when it comes to requirements. All they require you to do is to abide with their terms and conditions. However, we are not guaranteeing that all of the sign-ups will get approved. Quick disclaimer, Cpamatica may or may not approve your website. First things first, you will need to go to registration page and enter the designated email address and password you would like to use for creating your account with them. After which you will be asked some really simple questions on about yourself, your company and how they can contact you. Just some fundamental legitimacy checks. When you have finished keying in your info they will then ask you for some more info about your website or blog. Also very fundamental stuff, such as countries you are operating in, verticals, and average revenues. Within the same page, you will be asked your preferred payment method. At the same time they will ask you for your forum name (only if you have one). Once you have completed everything you will then be asked to contact your personal account manager to get you officially started and get your account verified for approval. You will need to contact your account manager and have a quick communication with him to verify that the details you have entered are correct. You might also get asked more fundamental questions regarding legitimacy of your website and some potential marketing techniques on how you can make more sales with their offers. The steps look very easy now do they? But, as we have said above, CPAmatica may or may not approve your sign-up. Cpamatica allows tracking of 6 variables which include 5 sub id’s and one variable as traffic source. Cpamatica has 2 tracking domains track.Cpamatica.com and go.cm-trk2.com and affiliates can choose any domain mixed with prelanders and offers page and generate their unique link. For every offer every affiliate needs to set the post back url in case they are using external tracking software like Voluum or adsbridge. If you going to use Cpamatica’s in-house tracking system then there is no need to set the post back url. All the macro token codes are provided properly; so that affiliates find it easy to fill in appropriate macro tokens in their tracking post back url. Below is a screenshot which shows the post back url settings. Every offer you promote at Cpamatica earns you points. The more offers you are promoting, the more points you’ll earn. Redeem your points from Cpamate club store. They have great goodies. Below is a screenshot of the Cpamate club store and the available goodies you can redeem. After your affiliate account is approved, you will get a welcome mail and you can login to your affiliate dashboard panel. It’s a very user-friendly panel and easy to use. Affiliate dashboard front page shows the amount of money you have made, bonus points you have gathered, latest offers and other menu on the left side. Just go to the left side and select offers option to browse offers on your favorite niche. One of the main benefits of Cpamatica is that they provide all of its affiliates in-house prelanders for every offer. They make it very easy for affiliates and save their time because many affiliates find it difficult to come up with their high converting prelanders. Promotional guidelines are provided in the description of every offer, so an affiliate knows what is allowed and what is restricted in promotion. Wire (bank transfer) – $1000 (One Thousand US Dollars). We gave account help rating a perfect 5 out of 5 because during the tests we have made our assigned manager was very helpful in giving us the information we needed to completely operate. We have also done some tests by anonymously asking for customer support and their support staff did not disappoint. They were very knowledgeable with most questions thrown at them and they were able to reply within the time frame of 24 hours. It is a no-brainer that Cpamatica is able to provide you with top performing offers which have been proven as highly converting. You can select up to 1000+ offers from their wide array of advertisers. From within their personal dashboard you can view your statistics and metrics. You won't need to find that many 3rd party application to help you operate productively. Although if you are looking for a fully automated affiliate network you might need to look elsewhere. Cpamatica combines human interaction with their algorithm to diversify the way you play the game of being an affiliate. You will need to combine your skills and intuition to pick offers and link them to your content. When it comes to account support, you won't have that much trouble. You will get full hands on help from your manager, at the same time you will be getting no problems at all with their support staff as they are fast and knowledgeable. If you are looking for an affiliate network where you can get high paying offers and comes with a reliable in-site dashboard then Cpamatica might be for you. Want to read our other ad network reviews? Click here!